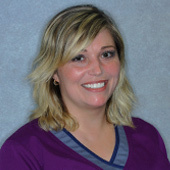 Amber has over 10 years' experience in the dental field. She enjoys getting to know our patients and see each one grow in confidence with their new smile! Her high energy level keeps us on schedule and enhances our teamwork. 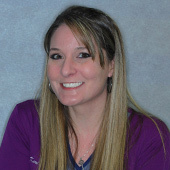 Amber is certified in dental radiology,expanded functions orthodontics, CPR, and First Aid. Outside of work, she is often on the go! Along with her husband, they support their son and daughter in multiple sporting events. In addition to her orthodontic expanded functions, Ashley also has certifications in dental radiology, CPR, First Aid and Medix. Her favorite part of her day is watching a patient's smile transform and seeing how happy that makes them. Her professional experience started in 2009 and made our office her home in 2015. We are thankful for her dedicated work ethic and caring personality. In her free time Ashley loves spending time with her daughter and enjoys all the activities they do together. 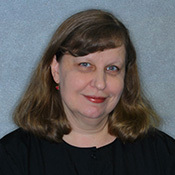 Gail comes to our practice with 22 years of experience in orthodontic account management. 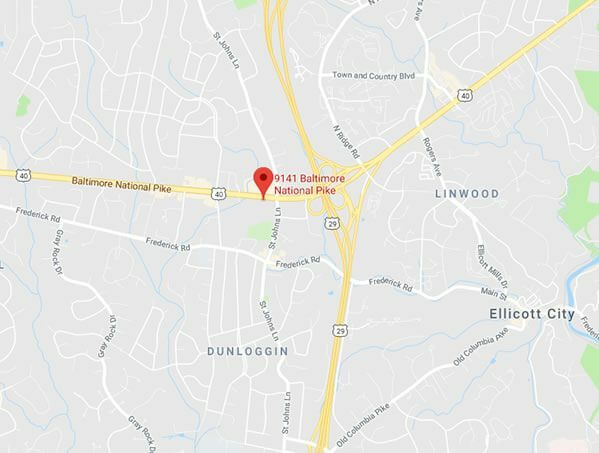 The combination of her business and dental experience allows her to creatively work with patients on their financial concerns. She enjoys interacting with our patients and parents, working with them to find a payment structure that meets their needs. Gail loves being part of a team that changes lives by changing smiles. When not working, you will find Gail spending time with her wonderful family. Her most precious gifts are her young twin grandchildren. They have stolen her heart bringing joy and smiles to her entire family. 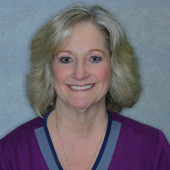 Inna brings 22 years dental assisting experience to our practice. In addition to her dental radiology certification she holds CPR, First Aid and orthodontic certifications. Inna's multitasking capabilities are a great asset to our practice as she splits her time providing patient care in our state-of-the-art clinical area as well as the management of insurance claims and administrative duties. Inna has a friendly and fun-loving personality with a heart for serving which helps create an enjoyable, relaxed environment for our patients. Outside the office, Inna is busy with her bustling family. Inna is married with three children, one in college and twins in high school. Include her several pets, and you will find there is never a dull, quiet moment in her home. 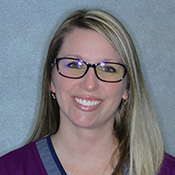 Jessica is a passionate, caring individual who enjoys creating a positive experience for all our patients. Her warm smile will greet you when you walk through our doors and her friendly upbeat personality will help you feel at home. 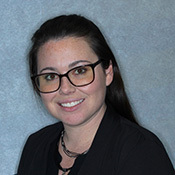 Jessica has completed training in Dolphin management and imaging systems, HIPAA and OSHA compliance and is both CPR and First Aid certified. When not in the office Jessica loves spending time with her family, photography and DIY projects! Kari is our treatment coordinator. With over 25 years of experience in orthodontics her primary role is to ensure a positive, smooth patient experience from your intital examination to the beginning of your treatment. She will answer all your questions in a warm and friendly manner, assisting you in understanding your treatment plan and financial information. Kari's favorite part of working here is being able to share in the happiness and excitement our patients have to improve their smiles! In addiiton to meeting our new families, she is a certified orthodontic technician, dental radiology technician and is trained in CPR and First Aid. Outside of work, Kari loves being a mom and supporting her teenage daughter in all her activities. 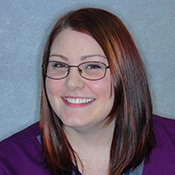 Kerri began her orthodontic career in 2002. Her 16-year experience brings certifications in orthodontics, dental radiology, CPR, First Aid and specialized training in infection control. She is an energetic, personable individual who loves getting to know our families and cares about their overall experience. She enjoys helping our patients feel more confident on their orthodontic journey to a great smile. Kerri loves making people happy and finds her work both rewarding and energizing. Kerri loves her job because it helps make people happy and when not working She is blessed with a great husband and two beautiful, smart daughters that she treasures spending time with. They also have three small dogs who are very much members of the family. 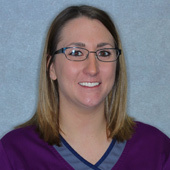 Megan loves people and enjoys getting to know all of our patients. She treasures the opportunity to be part of a fantastic team that deeply cares about their patients and the quality of care they receive. Her positive, upbeat personality is welcomed by all. Megan is certified in orthodontics, dental radiology, CPR and First Aid. 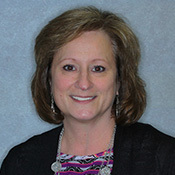 She enjoys working in all clinical aspects of the practice assisting with a variety of duties and clinical procedures. Out of the office Megan relishes every opportunity to spend with her husband and two daughters, and as an animal lover, she also enjoys time with her three dogs. Vickie is a lifelong Pasadena "DENA" resident with 40 years' experience providing outstanding clinical treatment and exceptional customer service. Her gentle and caring personality will make you feel comfortable and confident during your orthodontic procedures. 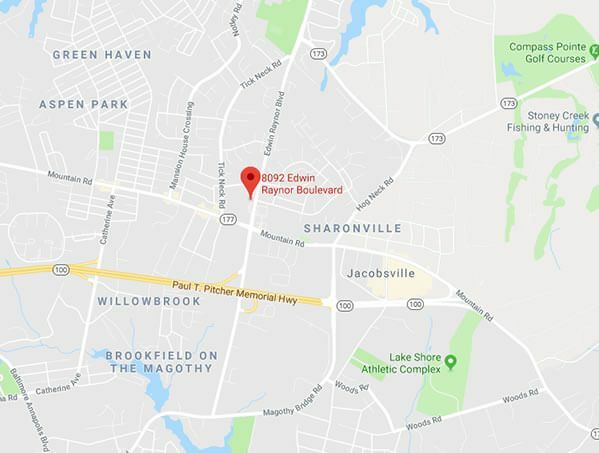 Vickie attended Essex Community College for dental radiology and has completed multiple continuing education courses in the newest technologies for orthodontic clinical care. Along with these certifications she is CPR and First Aid certified. When not working she spends time with her parents who are also residents in Pasadena. Her adult son, who is her heart and sole, visits often. Vickie has a feisty Yorkshire Terrier named Lexy Lou who hangs in the kitchen while Vickie bakes. We think she makes the best cheesecake in town!